The Andoma of Doma, originally uploaded by nobodaddy69. Doma emirate council is one of the best emirate councils in Nigeria.Blessed with a distinguished and amiable leader. Do you really understand what an Emirate is? 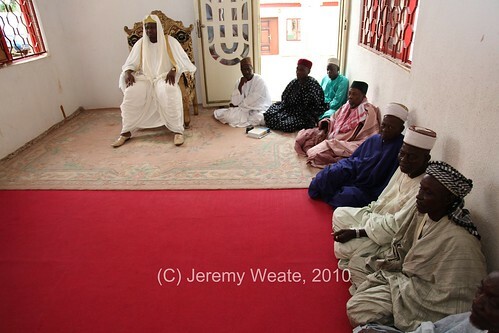 Doma does not have an Emirate council, but a Traditional council. pls take note. Yes!Doma has an amiable leader.